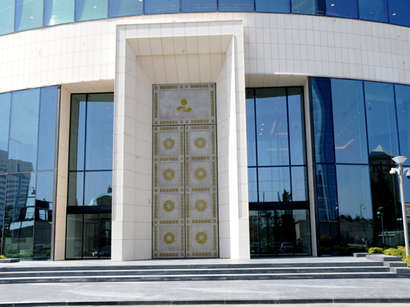 A Russian minor was kidnapped in Azerbaijan. 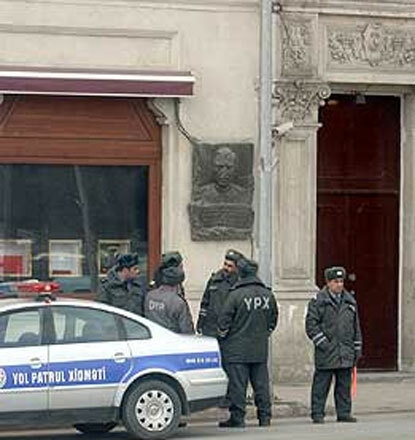 Russian citizen Konul Bakhtiyarova, born in 1994, was killfrom M. Rustamov Street, the Khatai District Police Department's Thirty-Fourth Police Station told Trend . The investigation found that Bakthiyarova was kidnapped by Agstafa region resident Sanan Rustamov for marriage.